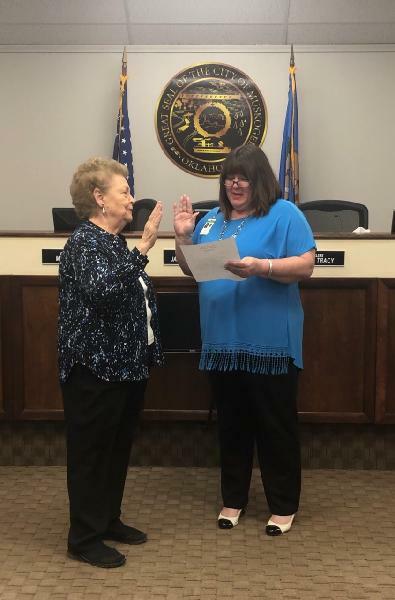 Deputy Mayor Janey Boydston took the oath of office today to become Muskogee’s Mayor. Boydston replaces Bob Coburn, who took office in 2012 and resigned today to become District 1 Oklahoma Transportation Commissioner. 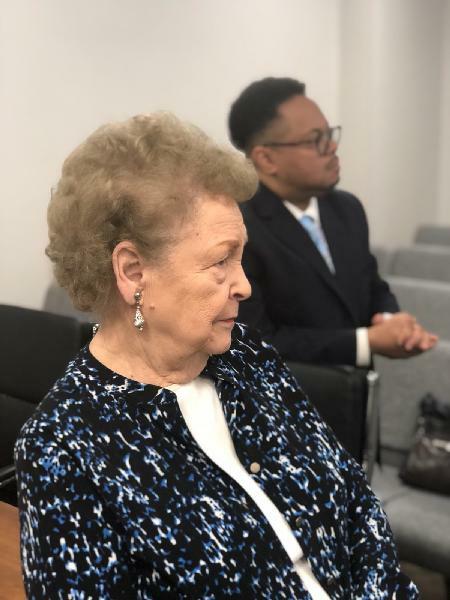 She is an active member of St. Paul United Methodist Church, Muskogee Rotary Club, A More Beautiful Muskogee and is interested in all things involving the growth of Muskogee and betterment of the quality of life of its citizens.